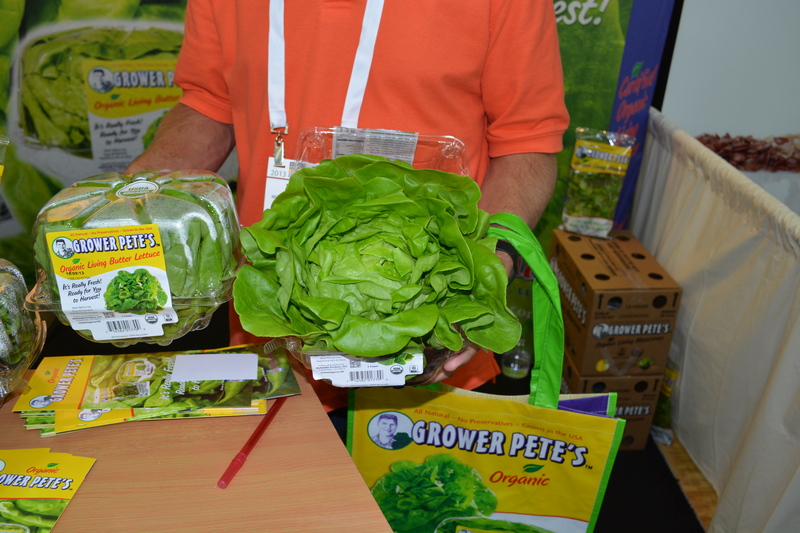 Grower Pete along with his son, grows lettuce in greenhouses. http://www.growerpetes.com/ Grower Pete’s grandparents have grown vegetables in green houses since 1927. Not so unusual you might say…. Certified organic, Yep seen that before….. Hang on! Are those roots attached? 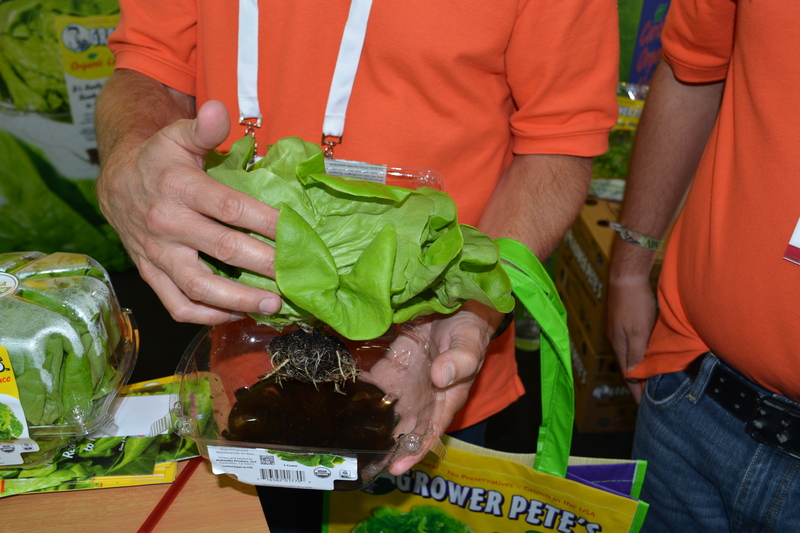 Living Butter Lettuce and Watercress – Wow! I had never thought of that before. Have you? This entry was posted in Food heros, Organic, Sustainable Business, Trail-Blazers and tagged California, Greenhouse, Grower Pete, Lettuce, Organic on October 4, 2013 by Gurdeep Stephens. 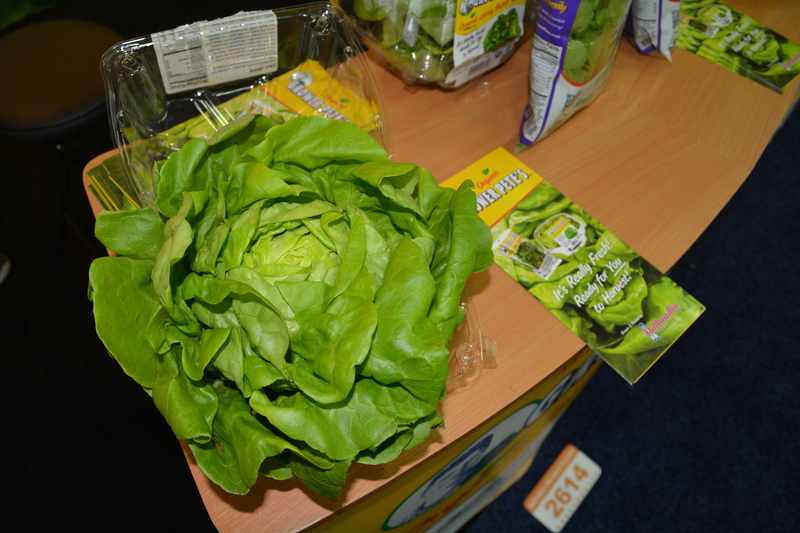 We saw them at the Expo West show. They had lovely products and were such sweet people too!